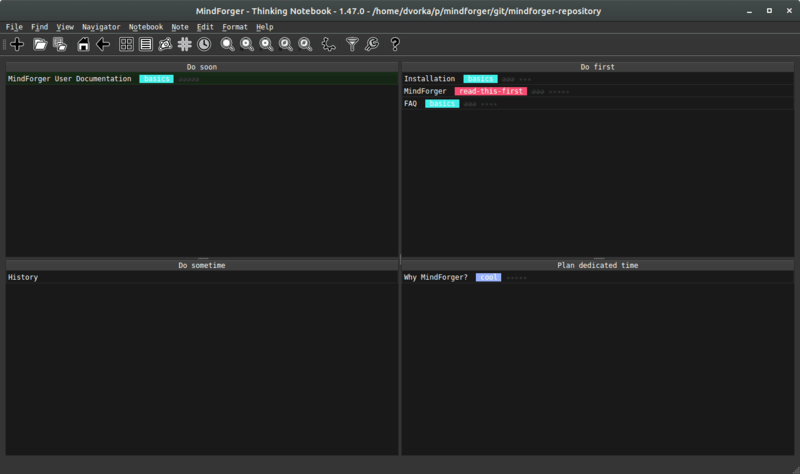 This MindForger release brings Eisenhower matrix, tags view, recent notes view and updated documentation. In addition it lays the foundation for named-entity recognition (NER) and knowledge graph navigator. 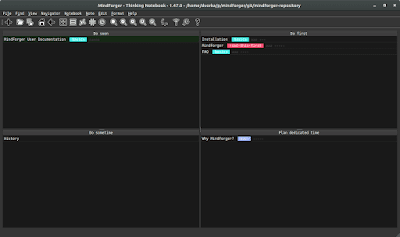 I also fixed several issues - both in frontend and backend (parsing huge repositories).